John Abraham's Next on 15 August, 2019. Its Official. 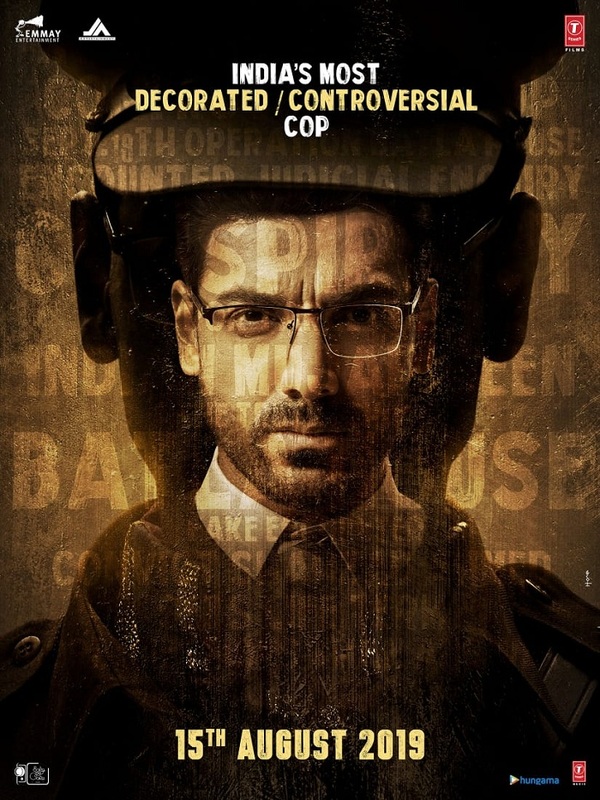 John Abraham teases all his fans with a Teaser Poster. He also mentions that film will release on big Independence Day 2019 holiday. This film is tentatively titled 'Batla House'. Means, we as a cinema lovers are in for a treat as it is three way battle between Brahmastra, Made in China and now Batla House starring John. John Abraham has delivered back to back hits in 'Parmanu' and 'Satyameva Jayate'. Coincidentally, SMJ was released in 15 August, 2019. 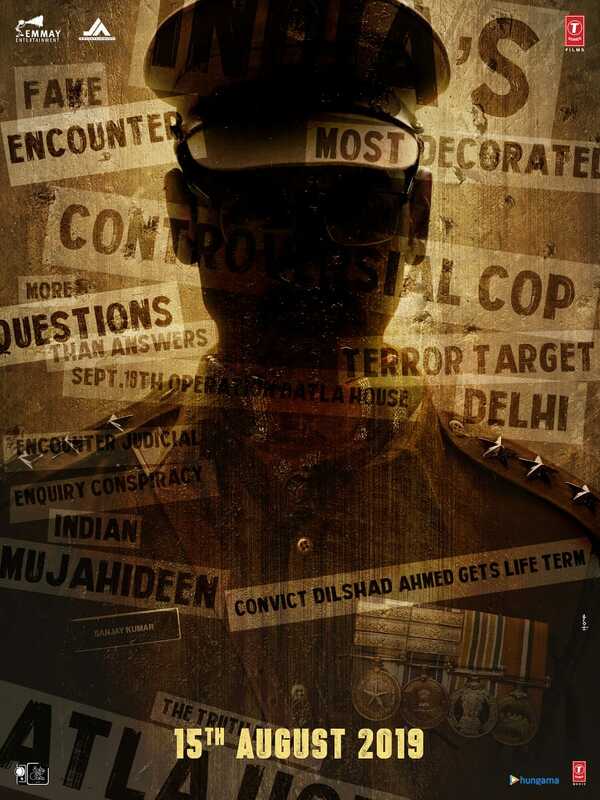 Now again, Batla House is planned for release on 15 August, 2019! John is on a all time career high and no doubt it is rejoice for all his fans.